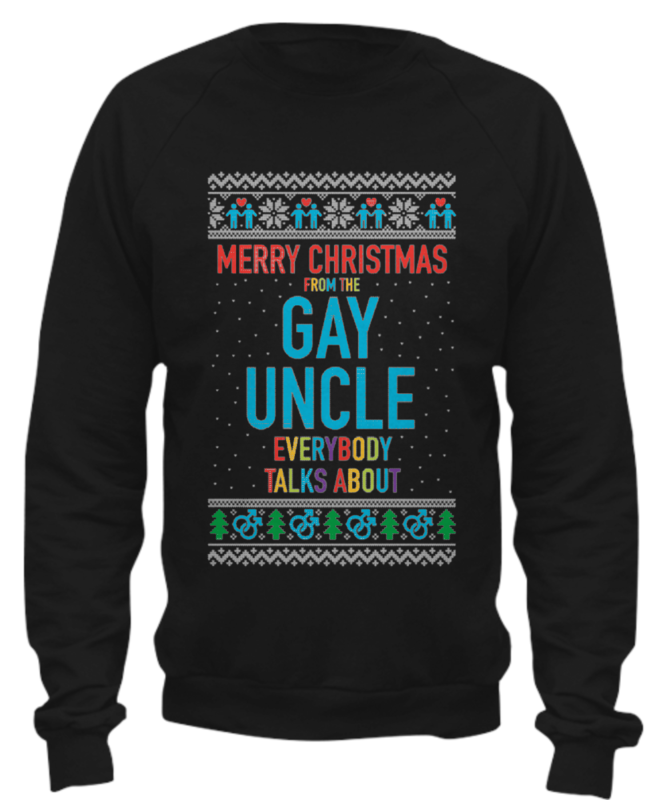 Gay Uncle Ugly Christmas Sweater! "Merry Christmas From The Gay Uncle Everybody Talks About, UGLY SWEATER!" Your Family & Friends Will Love Seeing Wearing This!!! 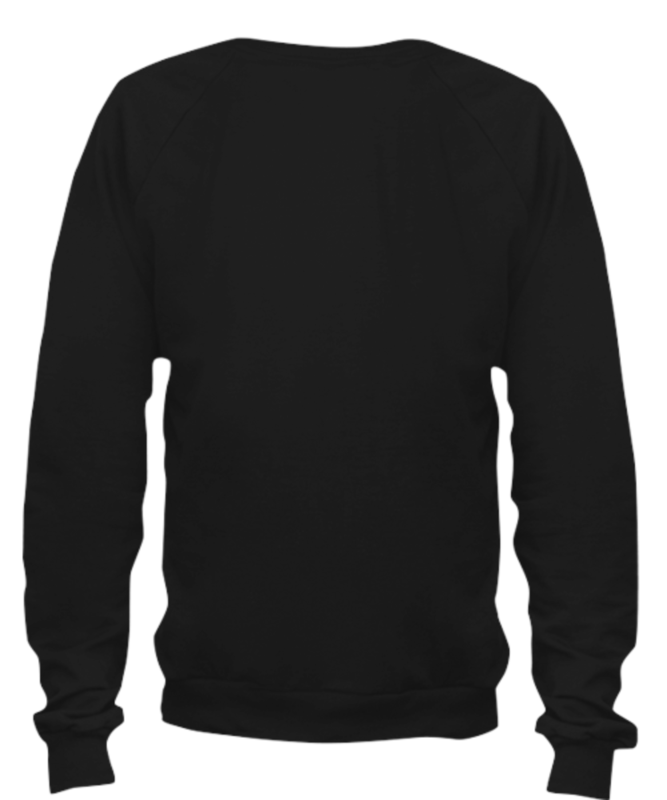 Limited Time Only- BUY Before November 30th!